 Real Estate Listing & Selling Services With One Thing in Mind... YOU!  When you work with DARO to sell your home, we will create a plan to meet your needs and ensure you reach a successful sale. Our standard listing fee is only 2%, and we offer all sellers an additional $500 in commission reductions to help offset costs which may be incurred throughout the sales process. This credit is often used to help offset the cost of professional photography or to help cover items noted during a home inspection. We will be by your side from beginning to end, ensuring that your property sells smoothly and you get the most money possible from the sale. Our listing agreements are done in 90-day intervals, because we don’t believe in locking you into a contractor forever. We are confident in our ability to sell your home quickly. Price is the most important factor when listing your home. An overpriced home may result in a smaller buyer pool and longer time on the market. Conversely, an underpriced home may result in a loss on investment. We will provide pricing recommendations to ensure your home is competitively priced within the market, but ultimately you choose the listing price. It is very important to first calculate the expenses that may be incurred while selling your home. The cost of selling your home may include things like commission to be paid to the agents, taxes, advertising costs, or inspections. The condition of a property is always a factor in how quickly the property will sell. First impressions are incredibly important when listing your home for sale, and a well-kept and properly staged home will often command the highest market value. We will recommend improvements to your home and staging strategies which will cast a positive light on the features most important to buyers. Optimizing your home’s internet presence, including plenty of photographs and a description of your property is our top priority when listing your home. Over 90% of home buyers start their search online, which means your listing has got to stand out and look good. With your permission, your listing will be published on 81 home websites which include but are not limited to the following: realtor.com, the Zillow Group, Homes.com, and The Washington Post. Each week we will provide updates detailing marketing efforts and progress of your sale.